On World Refugee Day, held every year on June 20th, we commemorate the strength, courage and perseverance of millions of refugees. This year, World Refugee Day also marks a key moment for the public to show support for families forced to flee. 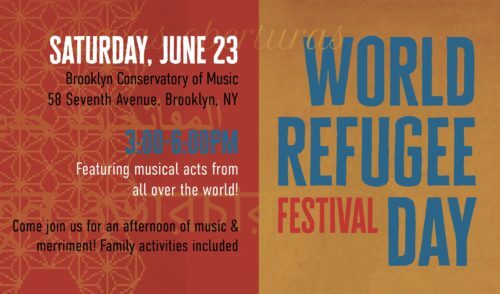 In celebration of World Refugee Day, the Brooklyn Conservatory of Music and Spaceworks are partnering with a broad coalition of organizations that support immigrants, refugees and asylum seekers to host an evening of music, food, and community. The event is FREE and open to the public! 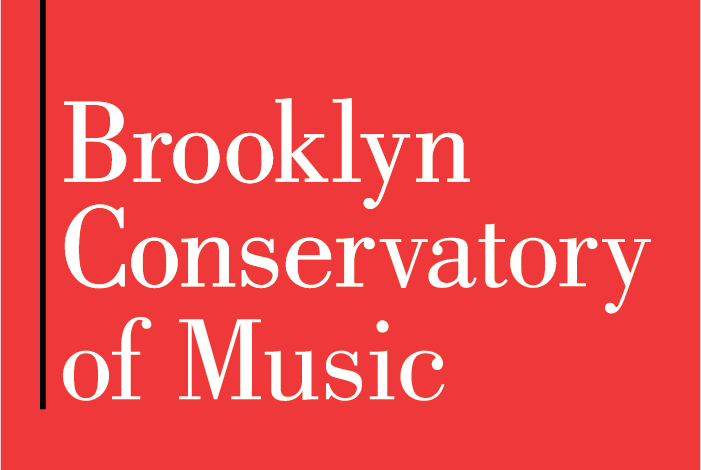 Concerts will take place throughout the inside and outside of our building! Activities include crafts, henna, and dance!